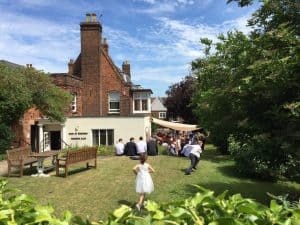 The Bury St Edmunds & Farmers Club provides a full calendar of social events – from delicious themed dinners, to barbecues in the garden, quiz nights, speaker lunches and theatre or musical evenings. Every Friday from 5.30pm-7.00pm. Enjoy 20% off bar prices. These are usually held on the first Sunday of each month. 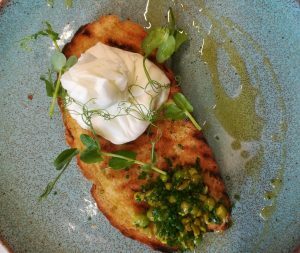 Traditional Sunday lunches: the best in town! Traditional Sunday roast lunch served 12:00-2:00pm with an Easter treat for the little ones! Please note, we will be closed on Good Friday (19th April) and Easter Monday (22nd April). Gather your teams and do battle for the Bury St Edmunds & Farmers Club Quiz Trophy. Supper served halfway through the quiz to energise the brain for more quiz mystery! £60.00 for a team of four including supper. Spoil Dad at The Club with a delicious Sunday roast! The Club will take part in Hidden Gardens as usual this year – non-members welcome. Enjoy the delights of the sea with a wonderful display of seafood. Always popular – early booking advised. Always a favourite with our members. Book early to avoid disappointment! An evening of delicious food and fun games. 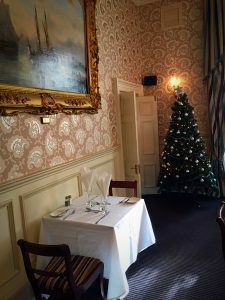 Come together for a relaxed Christmas lunch and to celebrate the festive season. Our Chairman invites you to join us for an evening reception, fizz and canapes to be served on arrival. Sign up to our newsletter to receive the latest updates and news.